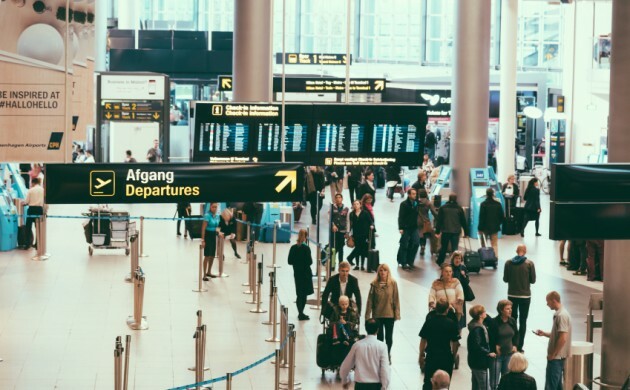 Copenhagen Airport has made a strong start to the year thanks to a passenger increase of 13.4 percent in January compared to the same month last year. The news comes in the slipstream of a recordbreaking 2015. The airport revealed that intercontinental traffic increased by 15 percent compared to last year thanks to new routes, more flights and larger aircraft being used on several routes. “We have seen several new airlines add routes to Copenhagen, and this has made more Europeans aware of Denmark and Copenhagen as a destination,” said Thomas Woldbye, the head of Copenhagen Airport. Woldbye went on to state that passenger figures had been partly boosted by Qatar Airways doubling the number of its flights, Emirates upgrading its daily service to an Airbus A380, and Norwegian launching new routes to Las Vegas and the Caribbean. The airport offers 32 intercontinental routes and more are expected this year, including new SAS routes to Miami and Boston. Passenger numbers on routes to London and Stockholm also contributed to the January rise with growth rates of 25 and 17 percent respectively.